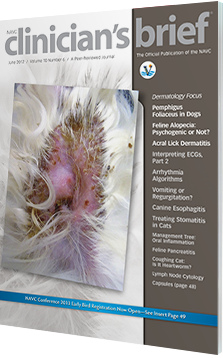 Address the causes of acral lick dermatitis and differentiate regurgitation from vomiting. Plus, could heartworm be causing a cats cough? How do I know whether overgrooming is caused by psychogenic alopecia, and what are my treatment options? 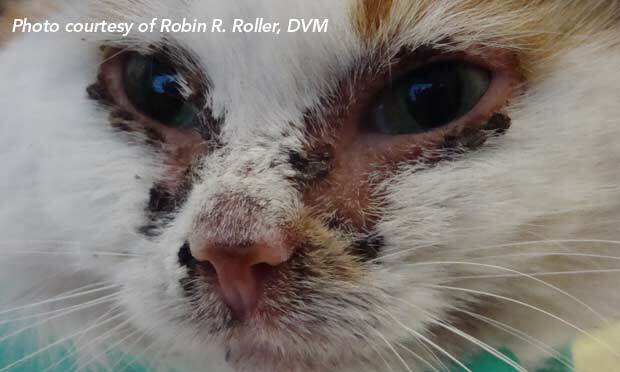 Careful history and examination are essential to evaluate any potential underlying allergic disease of acral lick dermatitis. Ear mites are common ecto-parasites of dogs, rabbits, ferrets, and most often, cats. 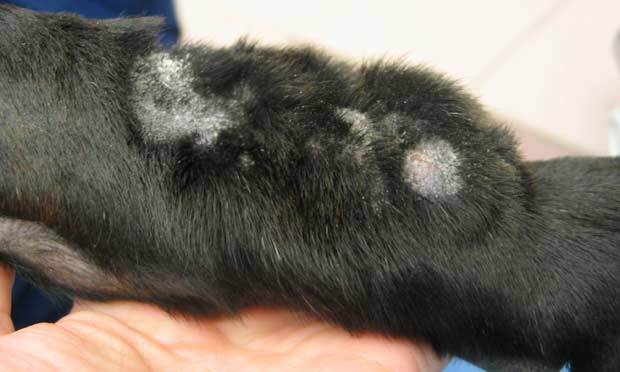 Clinical signs include pruritus and a a dark, crusty discharge from the ear. 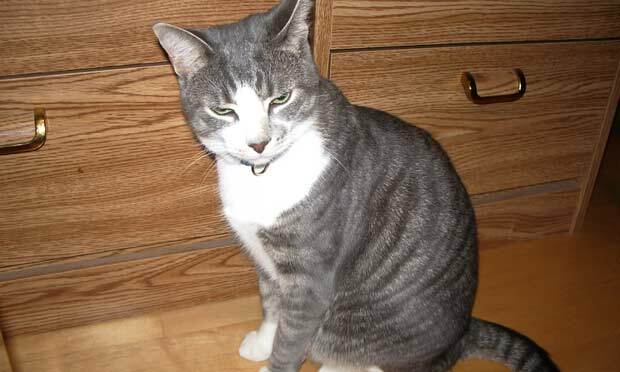 Coughing Cat: Could It Be Heartworm? 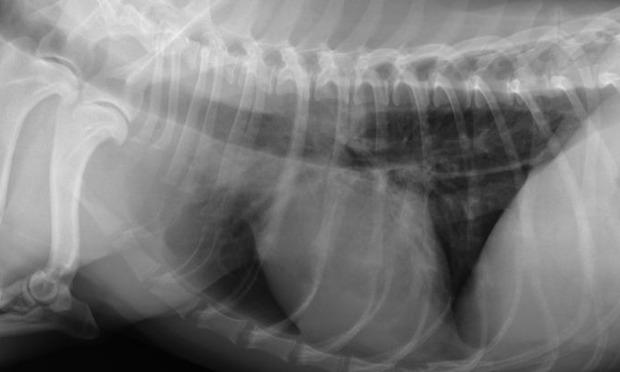 A 5-year-old, neutered, indoor/outdoor domestic short-haired cat presents with chronic cough. 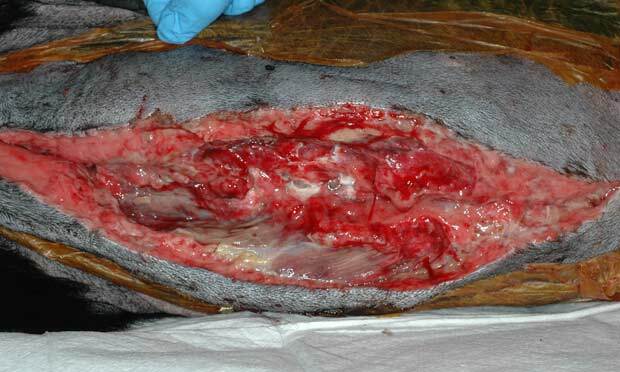 This gallery presents a variety of wound types with multiple approaches to management, including basic wound care, medical maggots, and vacuum-assisted closure. 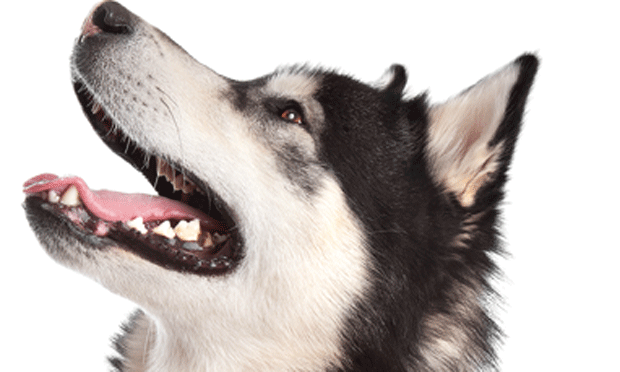 A malamute with a history of consuming foreign objects presents with vomiting, inappetence, and lethargy. 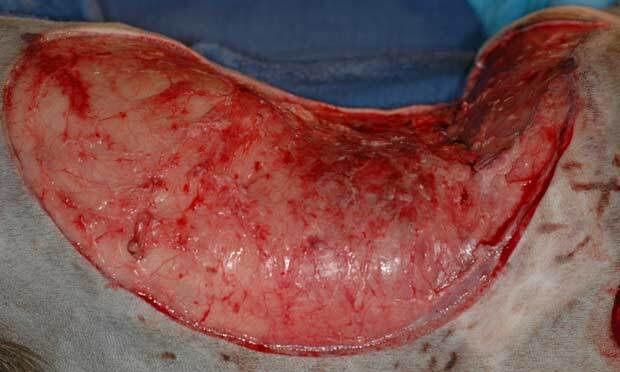 Despite supportive therapy, 9 inches of bowel has to be removed days later. What went wrong? Pemphigus foliaceus, the most common autoimmune dermatosis in dogs, presents with primary large, superficial pustules. The prognosis for is fair to good. How do you differentiate regurgitation from vomiting, and what is the best approach for patients with regurgitation? An expert answers. 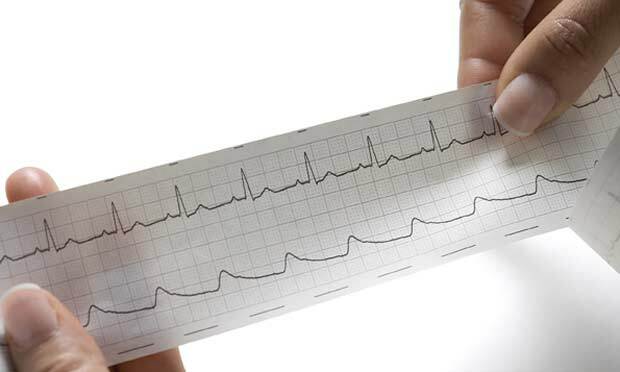 This is the second installment of a two-part series outlining ECG interpretation and addresses bradyarrhythmias and tachyarrhythmias. 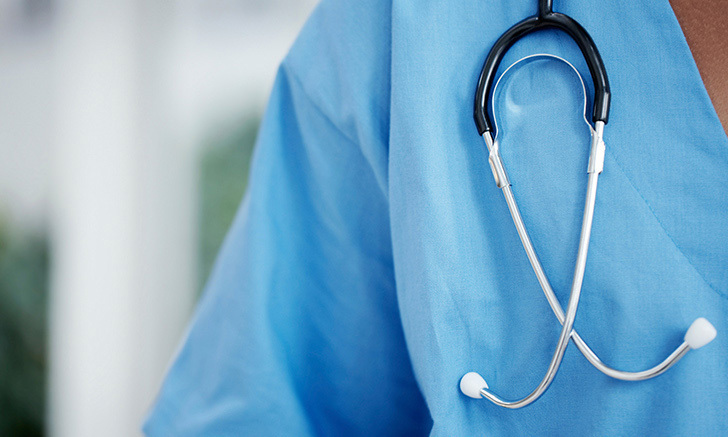 Vacuum-assisted closure (VAC) is a noninvasive, active, closed wound management system that exposes the wound bed to local subatmospheric pressure. 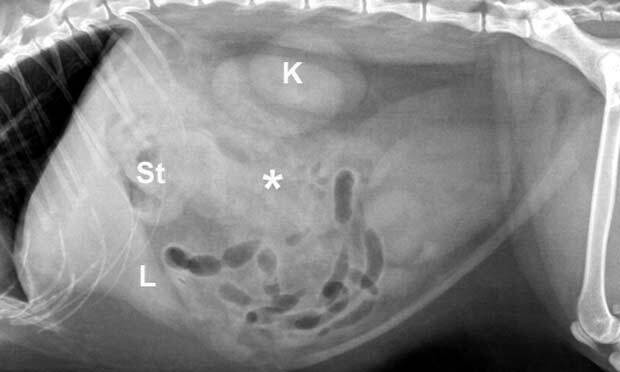 A 2-year-old mixed-breed dog presents with a several-week history of diarrhea. 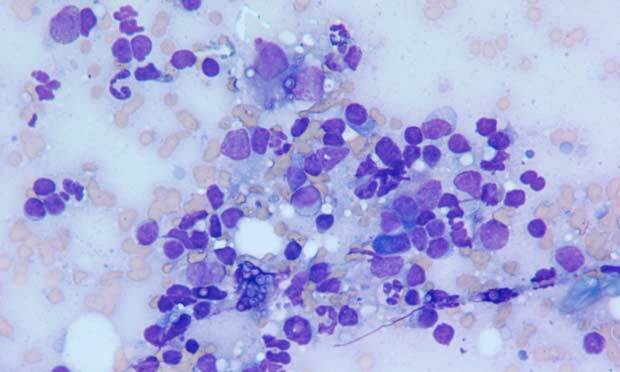 What can cytology tell you? All causes of oral inflammation should be ruled out or treated until chronically inflamed oral tissues cannot be attributed to a pathology other than stomatitis. Esophagitis is inflammation of the esophageal mucosa. 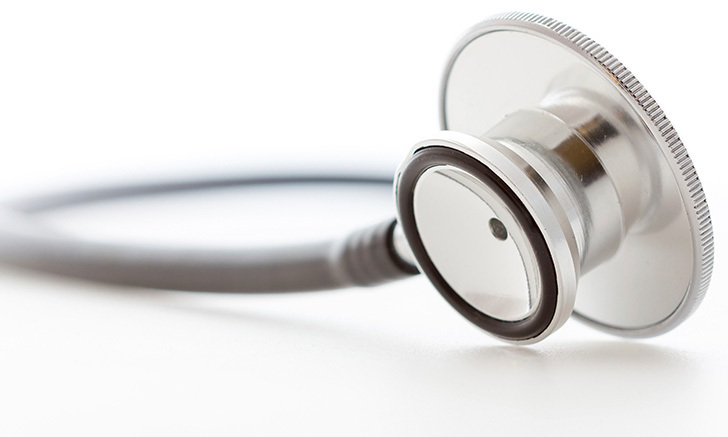 Prognosis is good if no complications occur and cause can be removed. 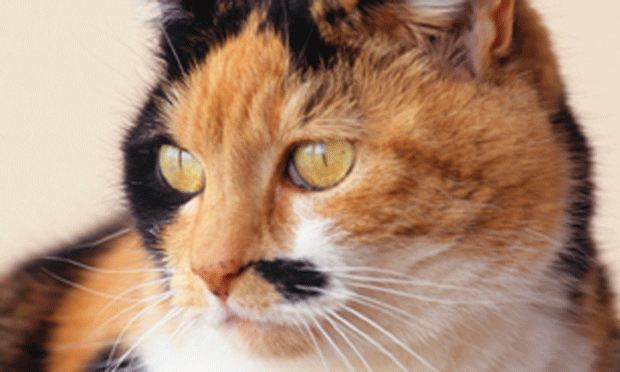 Oral inflammation in cats: Is it stomatitis? Follow this algorithm to map your diagnosis and treatment. 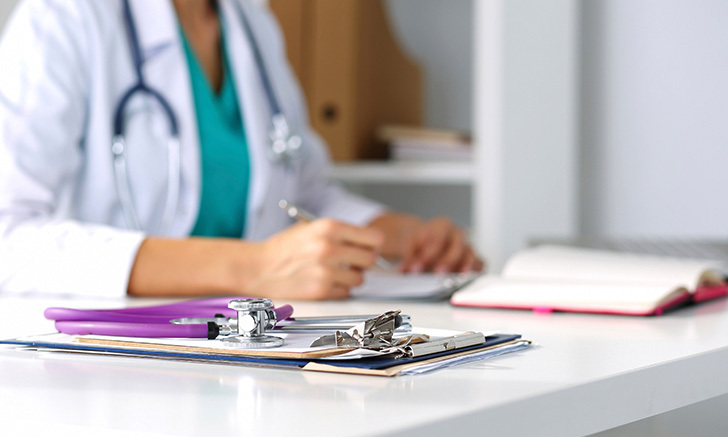 Clinician’s Brief shares some of your remarkable clinical successes. Better Access for Epidural Injection? Managing Cardiac Foreign Bodies: Answers in Human Literature? Potential Screening Tool for Heart Disease? Can Dietary Supplements Help Behavior?